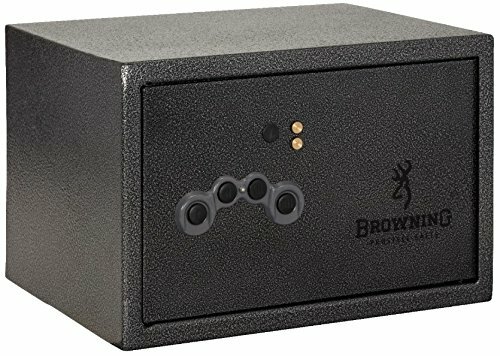 The Browning ProSteel Pistol Vaults offer twice the steel of other handgun storage solutions, making them one of the safest handgun storage solutions on the market. Additional features, like interior LED lighting, a programmable four button key pad, and a spring assisted lid make them one of the most convenient as well. Perfect for securing handguns, cameras, wallets, and documents.